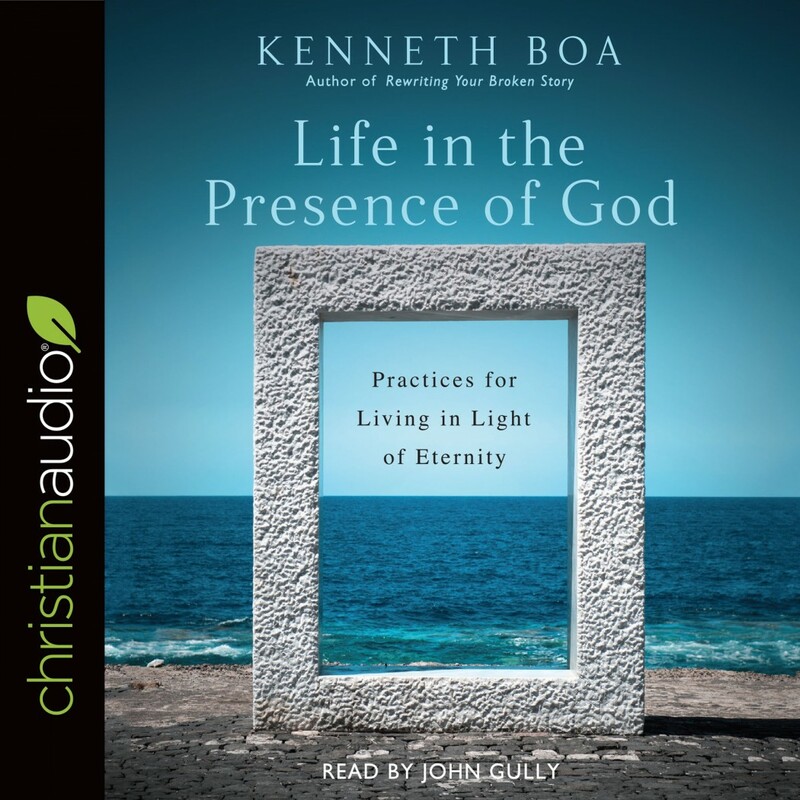 Life in the Presence of God | Kenneth Boa | Audiobook Download - Christian audiobooks. Try us free. God is everywhere and always with us. So why don't we experience his presence more? Life is full of distractions, and our 24/7 news cycles and social media drown out the voice of God. It's hard to discern God's presence amid the hubbub. But experiencing God is not just for the super-spiritual or ultra-mature. Every Christian can learn to cultivate a greater awareness of God in the everyday. Ken Boa offers a contemporary guide to practicing the presence of God. Using biblical foundations, living and historical examples, and evidence from neuroscience, Ken reveals how we can walk with God and abide in his presence. We need to rethink how we use our time and technology to make room for God, to train ourselves with new habits that deepen our awareness of God. This book offers not a magical technique but dozens of practical exercises and disciplines that help us draw close to God even in the midst of our cacophonous modern culture. Practicing God's presence is not just for the professionals. It's for ordinary people like us. And the more we live in God's presence, the greater our abiding peace and joy.